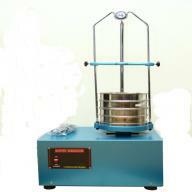 SIEVE SHAKER 220 V-AC, 1/ 4 HP, 200 Watt, Steel base, Cast alumunium pulley, 8inch sieve diameter, 8 pcs sieve capacity. 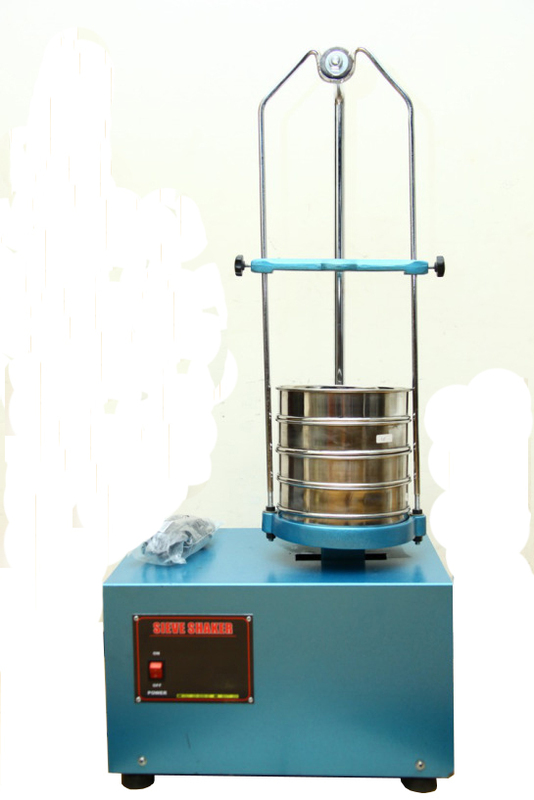 Supplied without lid and receiver (Pan Cover). Dimension ( l x w x h) : 50 x 50 x 100 cm. Gross Weight : 55 Kg.